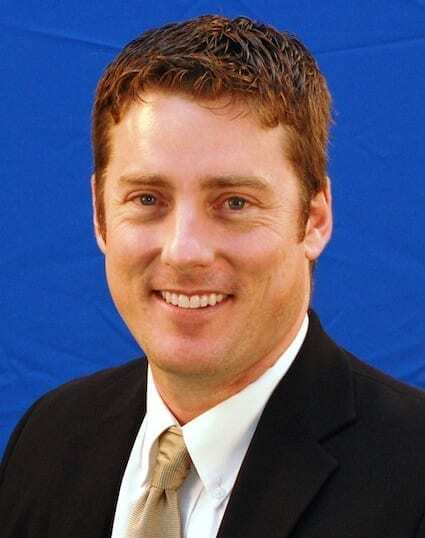 Josh is the Chief Financial Officer of Core Property Capital, joining the company in December 2014. Core is a real estate investment, property management and asset management company located in Naples, Florida. Josh is responsible for the financial management of $1.3 billion in real estate, and approximately $100 million in annual revenues and oversees all aspects of the financial management and human resources for the company. As a member of the executive management team, he also helps to set and direct the strategic vision for the company. Josh spent the first 10 years of his career in manufacturing, working for Lippert Components Inc. Beginning at the entry level of the accounting department, Josh worked his way through the organization and became the company’s CFO in just 7 years. He was responsible for managing $350 million in revenue through its 30+ manufacturing centers and quickly became an integral part of the company’s executive management team. After obtaining invaluable experiences at LCI, Josh partnered with a private capital group in Naples, FL that created a start-up telecommunication company, US Metropolitan Telecom. As an investor and founding partner, Josh helped create a best-in-class telecommunications company by building a fiber-optic network in Southwest Florida. Although his main responsibility was the financial management of the company, his years of executive management experience help steer the company toward success. After 7+ years in operation, the extreme success of the company led to an acquisition by Summit Broadband in 2013. Born and raised in Central Michigan, Josh relocated to Naples, Florida in 1999. He lives in Naples with this wife, Michelle, and their 2 daughters, Lauren and Emma. Josh received his Bachelor of Arts degree in Economics and Management (with a concentration in Accounting) from Albion College in Albion, Michigan and is a graduate of the Carl A. Gerstacker program in Professional Management. Josh is a Certified Management Accountant (CMA).